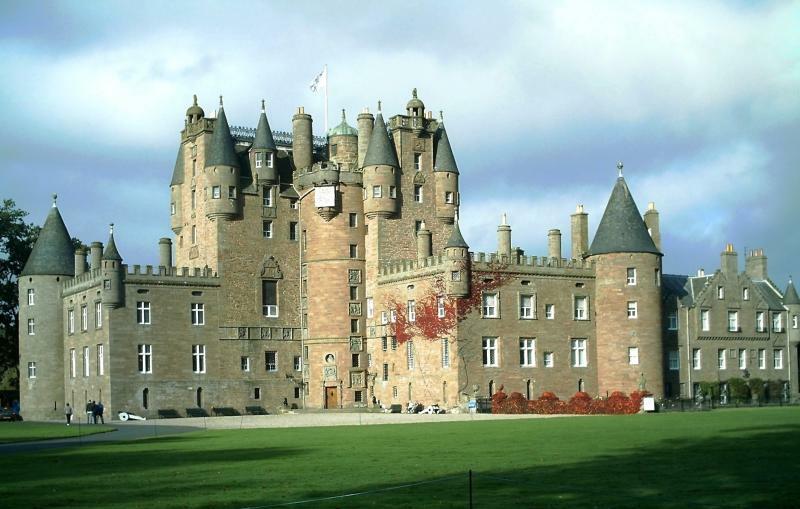 This 2 day tour is perfect for those looking to get off the beaten track with some spectacular castles, Highland and Lowland scenery and beautiful walks with the opportunity to taste some delicious local food and drink. 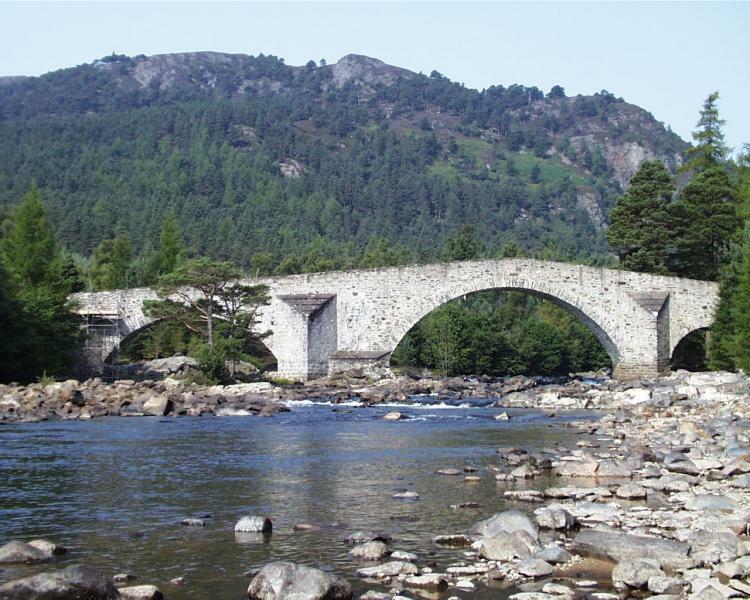 On this tour we will take you to a much undiscovered part of Scotland, an area that includes magnificent scenery in the Cairngorm National Park and Royal Deeside as well as the beautiful county of Angus, said to be the birthplace of Scotland. 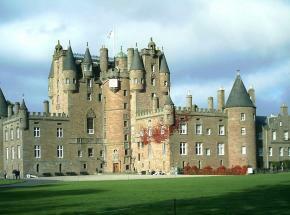 Visit the home of the world famous Arbroath Smokie at Auchmithie. This is line-caught haddock, smoke-cured over smouldering oak chips, and still made here in a number of family-run smokehouses in the local area. You can try this and other delicious local seafood dishes at the famous But ‘n’ Ben restaurant at Auchmithie. 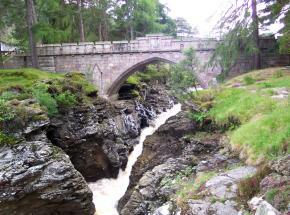 We will then pass through Fife with the opportunity to visit St Andrews on our way back to Edinburgh. 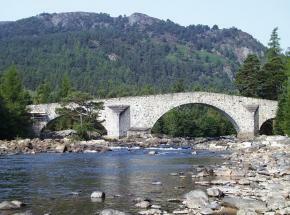 Your accommodation is a luxurious and cosy Inn by the River Dee in the heart of the Cairngorm National Park. 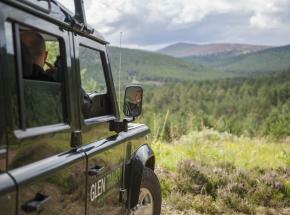 Landrover safari on Glen Tanar Estate (max group size 4) or a guided walk. 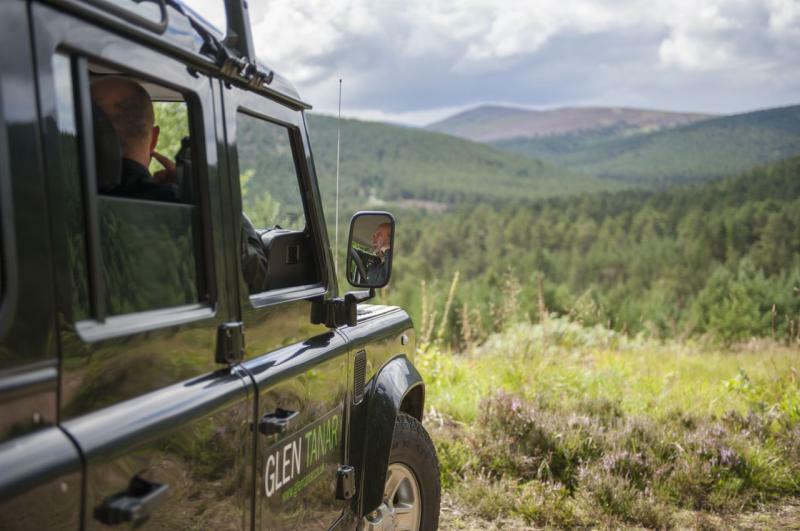 Exclusive guided tours of this magnificent Highland estate in the Cairngorm National Park led by experienced guides who know the estate inside out. Refreshments provided.